Welcome to the Sully Community Church! 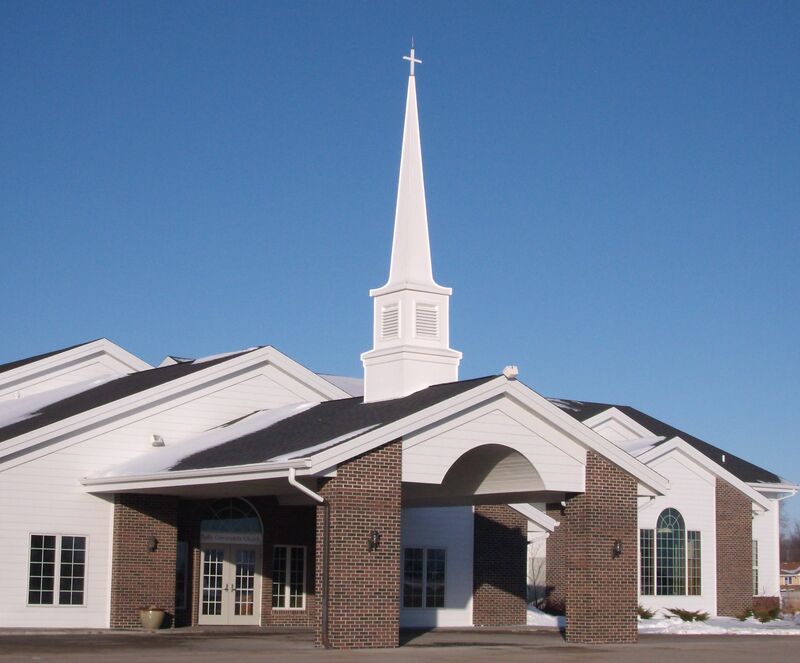 There are many ministry opportunities available at Sully Community Church for the whole family. We count it a privilege to serve our Lord and Savior Jesus Christ. We gladly proclaim salvation by grace alone through faith alone in Christ alone. Click here to view details on Sunday morning and mid-week family activities. For children entering grades kindergarten through sixth.